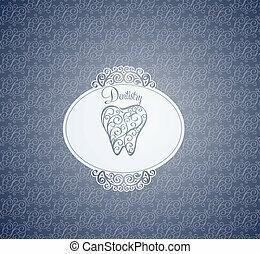 Dentistry design is an illustration of a design used for dentists, dentistry or dental related fields. includes a cropped human tooth or molar. 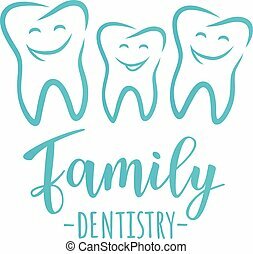 Family dentistry design concept. Vector illustration of happy teeth. 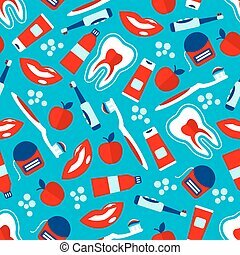 Dentistry wallpaper design. Interesting ornamental design. Harmonic color combinations. 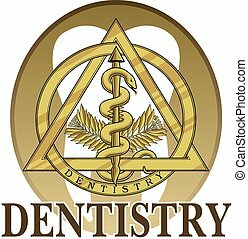 Dentistry Symbol Design is an illustration of a design or template including a gold dentistry symbol that could be used for logos or signs for dentists or dental labs. 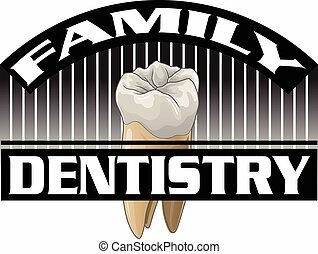 Dentistry-Family is an illustration of a design used for family dentists, dentistry or dental related fields. Includes a full color human tooth or molar. 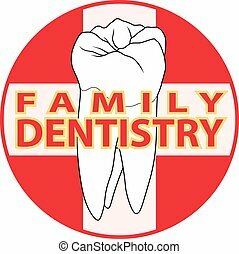 Family Dentistry is an illustration of a design used for family dentists, dentistry or dental related fields. 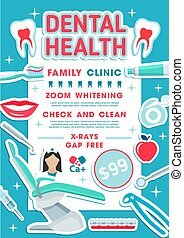 Includes a human tooth or molar in a graphic style with a medical care or first aid cross shape. 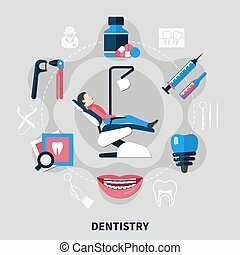 Dental Lab Design is an Illustration of a design for a Dental Lab or any dental related business. 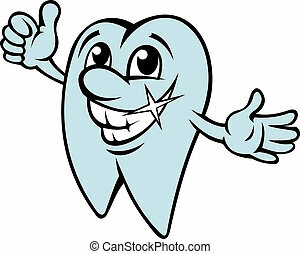 Includes teeth graphics, a dentistry symbol and comes in a black and white and full color version. 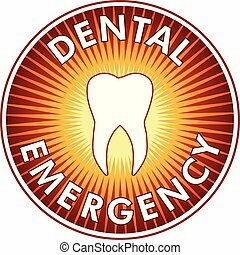 Dental Emergency Design is an illustration of a tooth with vibrant radiating colors representing pain and the need for urgent care. 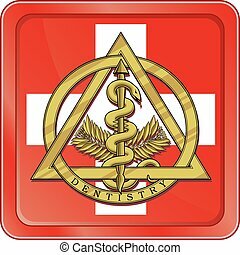 Dentistry Medical Symbol Button is an illustration of a silver dentistry or dental symbol in a shiny blue button shape. 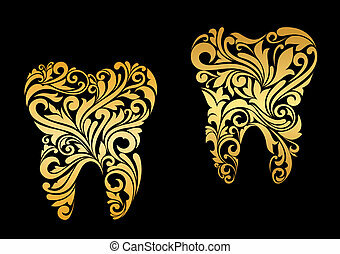 Dentistry Symbol - Four Versions is an Illustration of the dentistry symbol in a black and white, silver, gold and blue version. 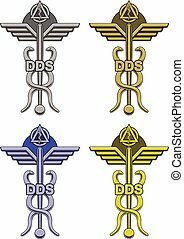 Dentistry Symbol In Four Colors is an illustration of an dentistry symbol use by dentists, orthodontists and other oral health care providers. 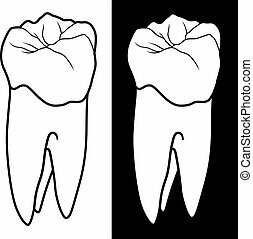 Tooth With Root Graphic Style is an illustration of a human tooth or molar in a black and white graphic style. Great for dentistry or dental design. 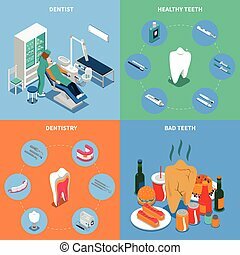 Dental Care is an illustration of a design used for dentists, dentistry or dental care related fields. Includes a full color human tooth or molar on a button shape with a medical care or first aid cross. 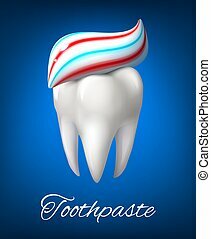 Tooth is an illustration of a human tooth or molar in full color. 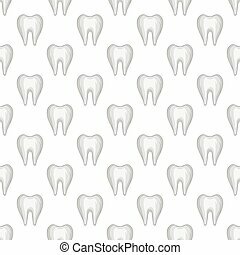 Great for dentistry or dental designs. 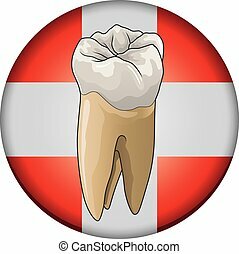 Dental Emergency Symbol is an illustration of the gold dentistry symbol inside of an emergency type symbol or icon. 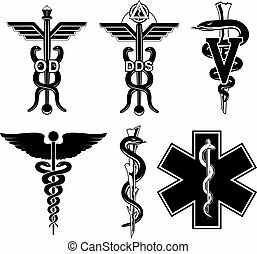 Medical Symbols-Graphic is an illustration of six medical symbols. 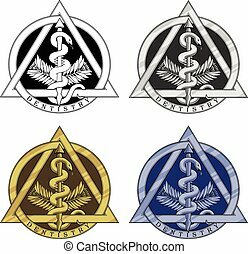 Optometry, dentistry, veterinary, Caduceus, Rod of Asclepius, and the Star of Life. 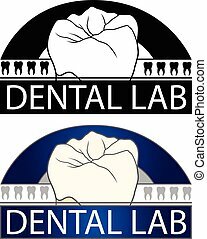 Dental Lab is an Illustration of a design for a Dental Lab or any dental related business. Includes teeth graphics and comes in a black and white and full color version. 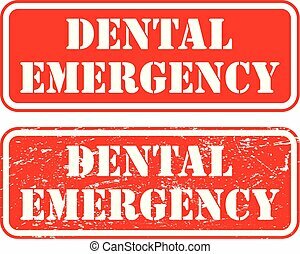 Dental Emergency Stamp is an illustration of two version of a stamp, sign or banner that states that there is a dental emergency.